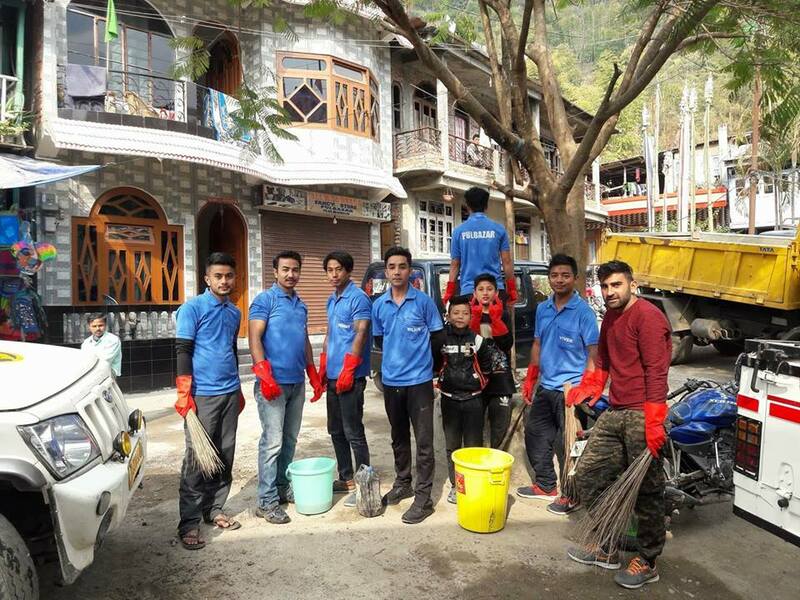 Young Pulbazar organised Swachh Bharat Abhiyan in Pulbazar on the 14 of January 2018. 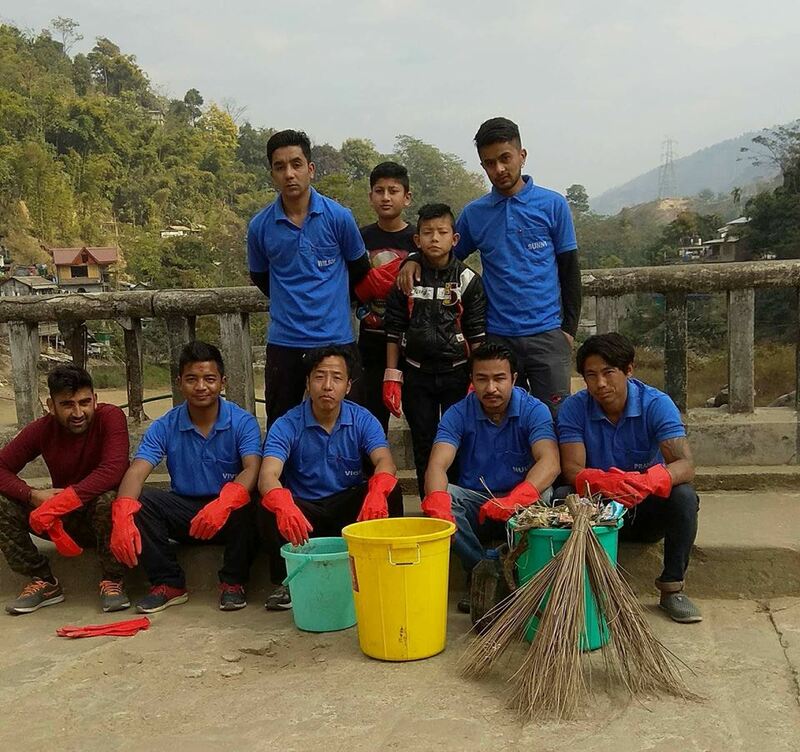 Supported by Bijanbari Rural Hospital, volunteers were provided with gloves, phenyl and other essentials for the cleaning task which they undertook in the area. 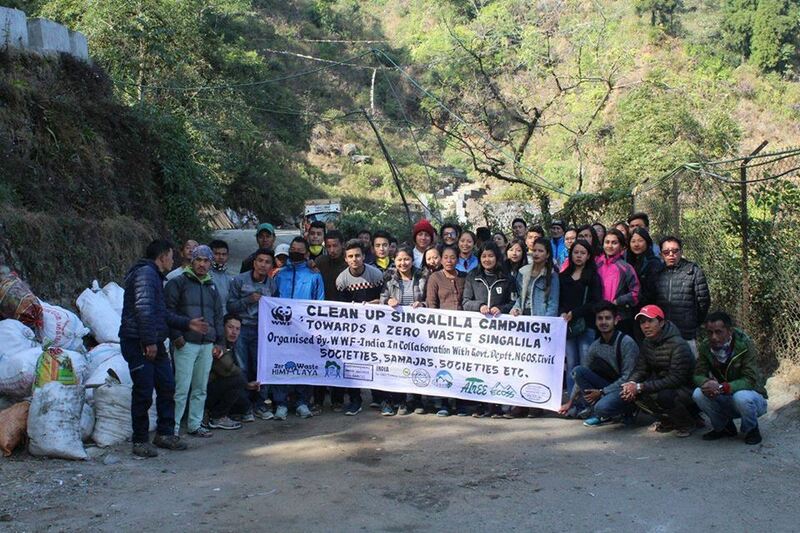 Mr. Vigyan Rai, who is the founder of Young Pulbazar group, along with other group members oversaw the cleaning campaign, followed by an awareness programme. The group is also planning to organise Inter- School Sports events and other similar programmes in near future. 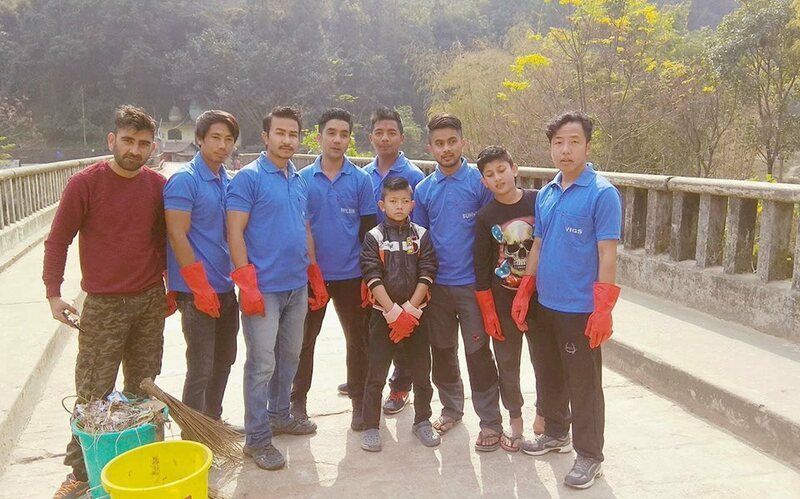 Kudos to Young Pulbazar Group for their effort and hard work. 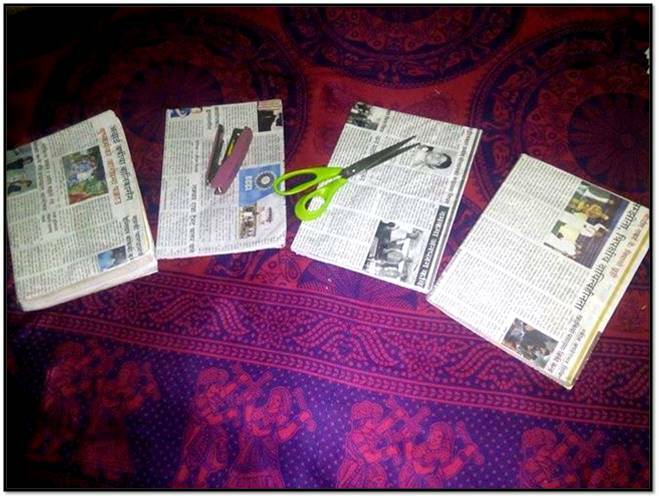 Be the first to comment on "Swachh Bharat Abhiyan Initiative at Pulbazar"